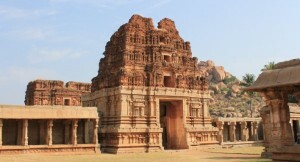 Hampi, a temple town in northern Karnataka, was once the capital of the historical Vijayanagara Dynasty. 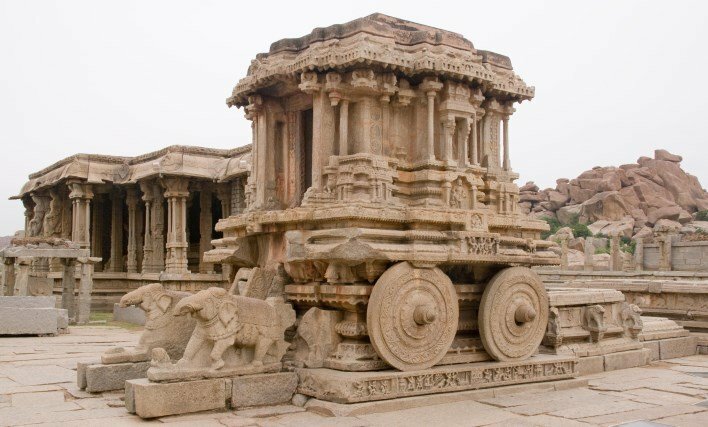 This quaint place, lying amidst striking ruins of the past, has been receiving tourists from far off for ages. 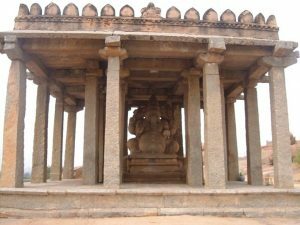 The magnificence of the ruins of temples and other structures of Vijayanagar, dating back to 1500 AD, is the main attraction of this place. 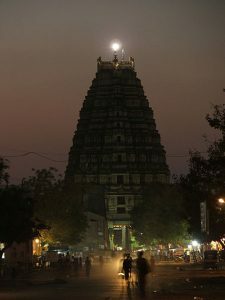 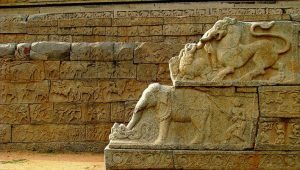 According to some accounts, Hampi used to be the second largest city of the world.